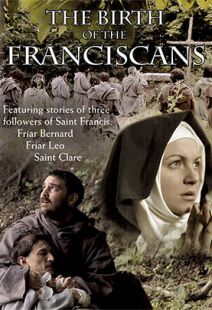 These fascinating docu-dramas use expert commentary, on-location footage, and dramatic vignettes to tell the stories of three disciples of Saint Francis of Assisi. 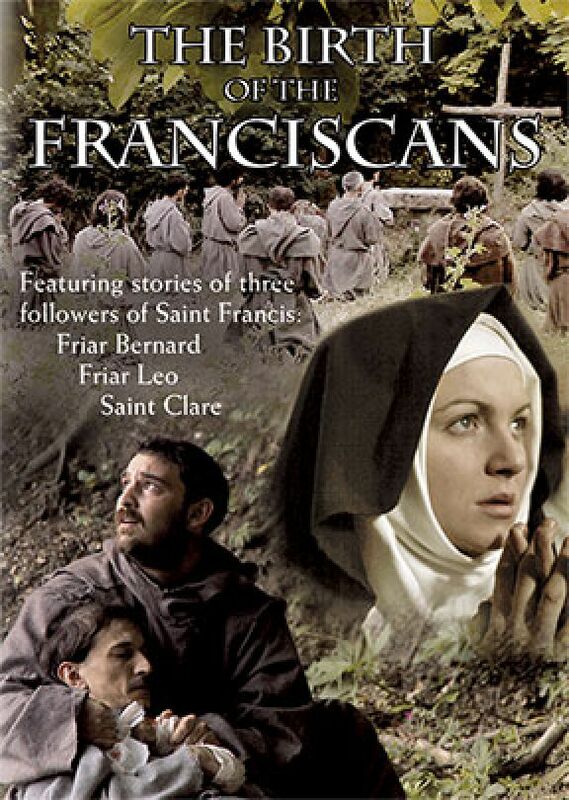 These stories trace the origins of the Franciscan movement. Widescreen. Friar Bernard was the first to join Francis in ministry. Although from a noble family, Bernard was deeply convicted by Francis’s vow of poverty. He decided to follow in Francis’s footsteps, leading a life completely dedicated to sharing the gospel and the contemplation of God. English audio with optional English and Spanish subtitles / 30 minutes. Friar Leo was a cultured man, a priest, and a skilled calligrapher. 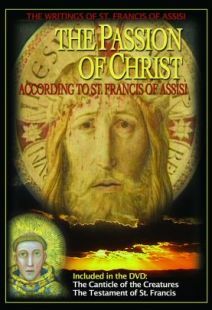 He joined the Franciscan order and soon became the saint’s confessor and secretary. 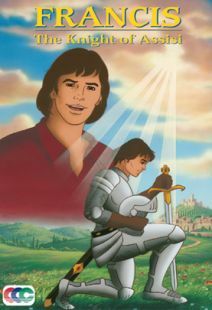 From about 1220 up until the time of Francis’s death, Leo was his constant companion. English audio with optional English and Spanish subtitles / 30 minutes. 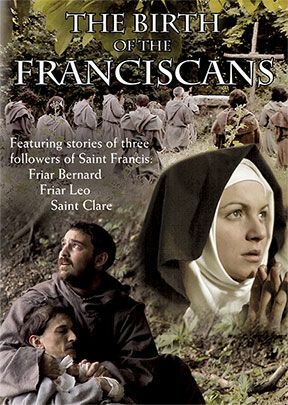 St. Clare first heard the preaching of Francis when she was 18 years old. Against her family’s wishes, she became a follower of the monk. 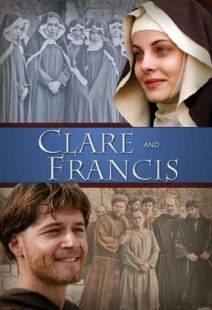 Clare later founded the Order of Poor Ladies (commonly known as the Poor Clares), a religious order for women in the Franciscan tradition. 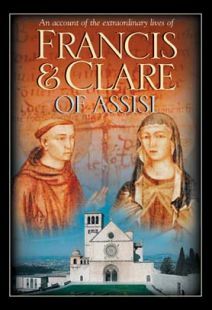 Clare was the first woman to write a monastic rule of life. English audio with optional English and Spanish subtitles / 40 minutes.